All ESCONDIDO NORTH homes currently listed for sale in Converse as of 04/25/2019 are shown below. You can change the search criteria at any time by pressing the 'Change Search' button below. If you have any questions or you would like more information about any Converse homes for sale or other Converse real estate, please contact us and one of our knowledgeable Converse REALTORS® would be pleased to assist you. 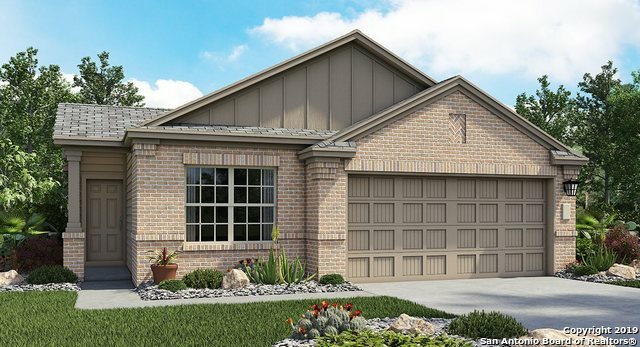 "~Escondido North~ This one story home features 4 bedrooms and 3 baths. The kitchen island overlooks the family room and dining room. A covered patio and two car garage completes this home." "This wonderful one-story home features a spacious family room that flows seamlessly into the lovely dining room and roomy kitchen. The kitchen features a large center island, plenty of counter space and a dedicated pantry. The master suite is beyond the kitchen, offering plenty of space, as well as a master bath with dual vanities, and a spacious walk-in shower. This home also has three secondary bedrooms, which share a second bath. Enjoy evenings on your relaxing covered patio." 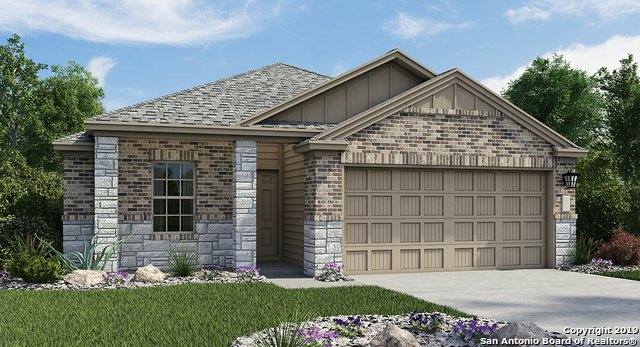 "~Escondido North~ This one story home features 3 bedrooms, 2 full baths, and a flex room for a study or play room. The kitchen island overlooks the family room and dining room. A luxury, walk-in shower with tile is in the master bath. A covered patio and two car garage completes this home. READY FOR JUNE MOVE IN!" 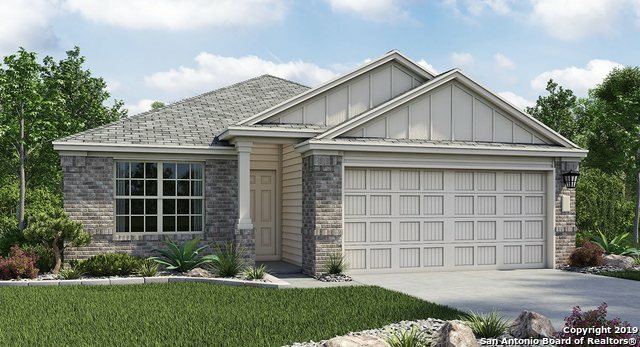 "~Escondido North~ This one story home features 4 bedrooms and 3 baths. The kitchen island overlooks the family room and dining room. A luxury, walk-in shower with tile is in the master bath. A covered patio and two car garage completes this home." "This two-story home features a spacious family room that flows seamlessly into the lovely dining room and roomy kitchen. A powder bath is located downstairs. The kitchen has plenty of counter space and a dedicated pantry. All bedrooms are located upstairs with two full baths."